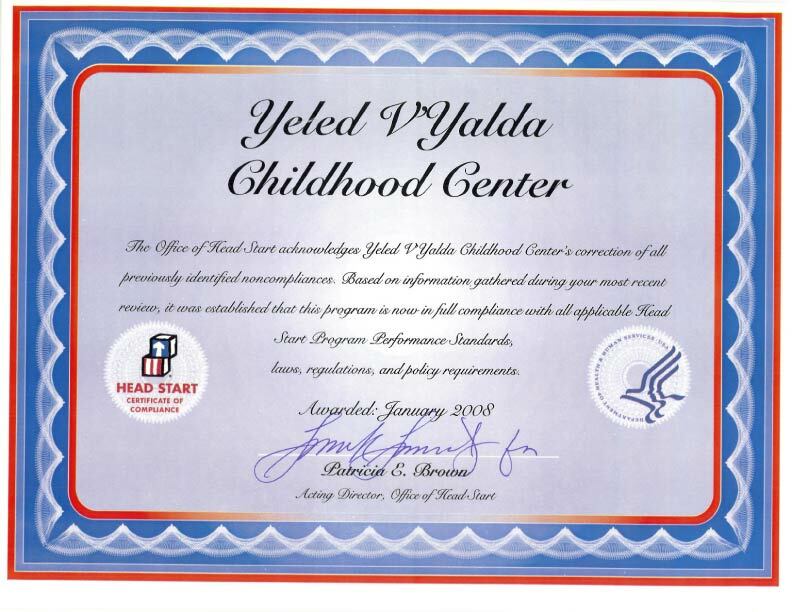 All board members are required to have expertise in community affairs and must represent a local community where YVY is providing the services. The board must have at least one member from each of the following categories, CPA, financial management, member of faith based community and a member of a local school system, The boards responsibilities include to independently keep oversight of the financial and management practices of the agency and to ensure that the agency is delivering high quality services to children and families in compliance with all applicable standards. The board also works closely with the parent policy council to set policies and approve budgets that will serve best for the communities it serves.